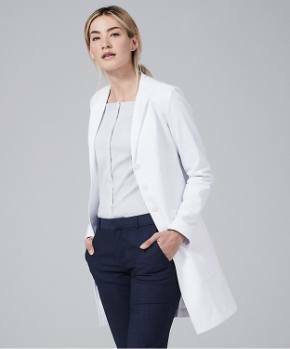 At the heart of Medelita lies a single objective, one driving force that has not changed since the company's inception: to create the highest quality lab coat available on the market. Medelita continues to evolve and develop as the industry leader in medical apparel, yet this driving principle remains at the forefront of everything we do here at Medelita. We've come a long way since our humble beginnings back in 2008. Medelita was a newcomer to the medical apparel industry, as company founder Lara Francisco, PA-C found herself deeply underwhelmed by the unflattering, cheaply made medical uniforms that were the industry standard at the time. Lara decided to do something about that, and since then, Medelita has taken the medical apparel industry by storm.  Medelita has disrupted and innovated the industry by crafting garments for medical professionals that are unparalleled in fit, design, fabric technology, and style. 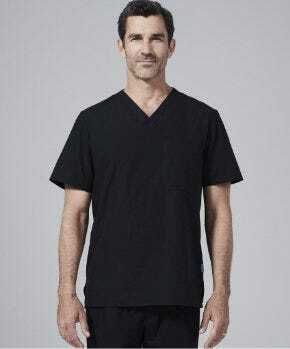 We have changed the way that healthcare professionals perceive their work uniform--as a symbol of prestige and pride, rather than a flimsy set of unisex garments to get through the day. The brand was launched with a single lab coat style and one type of scrubs, both for females only. Today, we offer a wide variety of styles, designs, and scrubs colors for both genders--not to mention our meticulous embroidery options. How did we get here in only 8 years? By listening to the advice, criticism, and suggestions from the most reliable critics that exist: our customers. Medelita has transcended the norm of a simple brand by bringing our customers into the creative process, listening to their feedback, and finding unique ways to solve the problems they had with their traditional uniforms. Our customers have believed in our products and supported our us from the very start. 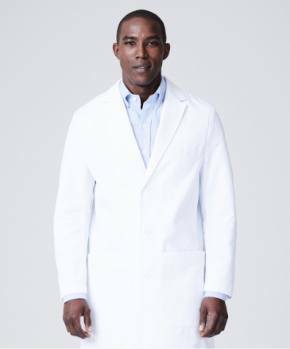 Because of suggestions from our customers, Medelita became the first medical apparel company to provide slim-fit lab coats. 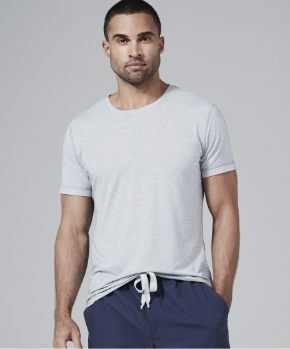 Because of your feedback, we have gone to great lengths to develop the most high-performance fabrics and high-quality nursing scrubs. Without your feedback and support, Medelita would not be where it is today. Which begs the question--where exactly is Medelita today? 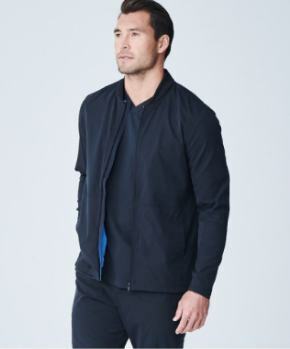 With the launch of our highly technological M3 fabric, Medelita is proud to announce that we have created the very best lab coat that exists. We are honored to provide our customers with the very best medical apparel available, and we are truly humbled to imagine the amazing achievements our customers accomplish while wearing our products. Today, Medelita is a company that is designed to service our customers at every level of the healthcare structure--from single physician private practices, to large integrated healthcare services. Our superior products are available within the US and internationally on our sophisticated eCommerce platform (thats a fancy way of saying website), as well as through other distributors and select retail stores. But what it all comes down to is you: our customers. From Day One, Medelita has been driven by customer feedback to ensure that our products not only solve your needs as a healthcare professional, but allow you to take pride in what you wear to work even when you're outside of the office. By providing superior products, we create long-term relationships with our customers. Our customers are always at the core, they have driven our process, and we couldn't be more grateful. To say thank you for the continual support and treasured feedback, please enjoy our Medelita Anniversary Sale and treat yourself to any product offered on our website at a 15% discount. In case you couldn't tell from this article, we adore our customers! Feel free to send us an email at customerservice@medelita.com, tweet at us on Twitter, or reach out to us on Instagram and Facebook!